Bored of modern day sweets and longing for retro sweets like humbugs and black jacks that used to be sold in large glass jars? 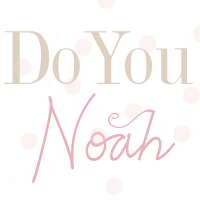 If you've got a sweet tooth like me, then the answer is probably yes! 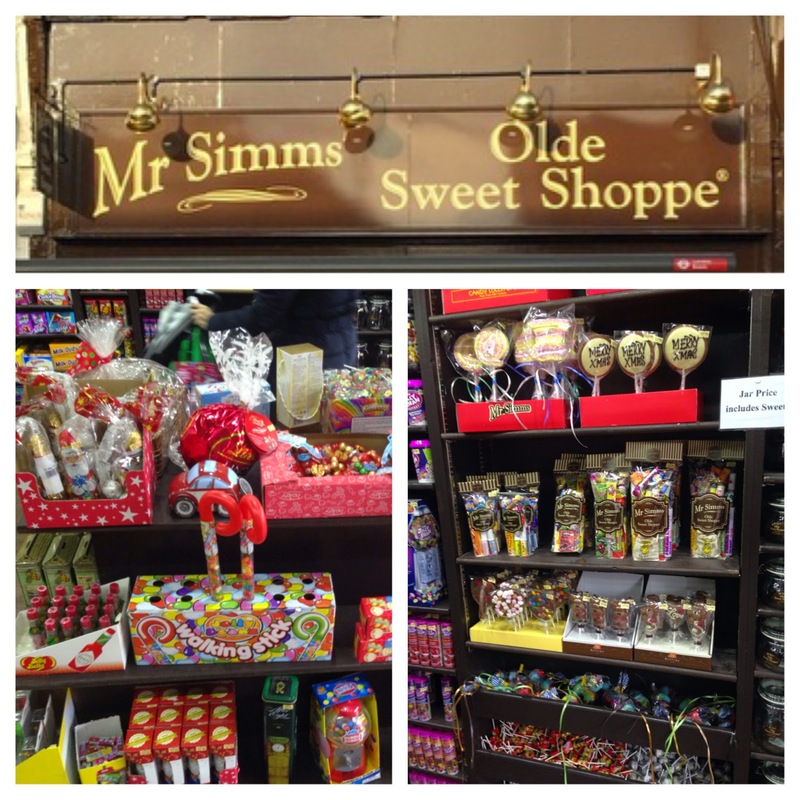 This afternoon I came across a new shop full of sweet treats, Mr Simms Olde Sweet Shop, based in Eltham, South East London. Everyone's got their favourite retro sweet, from hum bugs, black jacks, and Mr Simms Olde Sweet Shop has them all! The Victorian style decor shop was full of excited children and adults admiring the sweets on show, clearly I'm not the only one who feels nostalgic when it comes to sweet treats! The shelves are filled with rows of jars crammed with multicoloured goodies like jelly beans, sugar coated cola bottles, foam bananas and lots more. One gentlemen who served me was so polite and helpful, despite how busy it was at the counter. I was looking for a small packet of sweets as Christmas presents for my niece and nephew but couldn't find any on the shelves. They suggested their smallest jar and I selected what sweets to add to each one, making sure they were both equal, with just the right amounts of foam bananas, smarties, cola bottles and jelly beans.